Health Insurance rates got you down? Did you know that Medical bills are one of the biggest cause for bankruptcies! 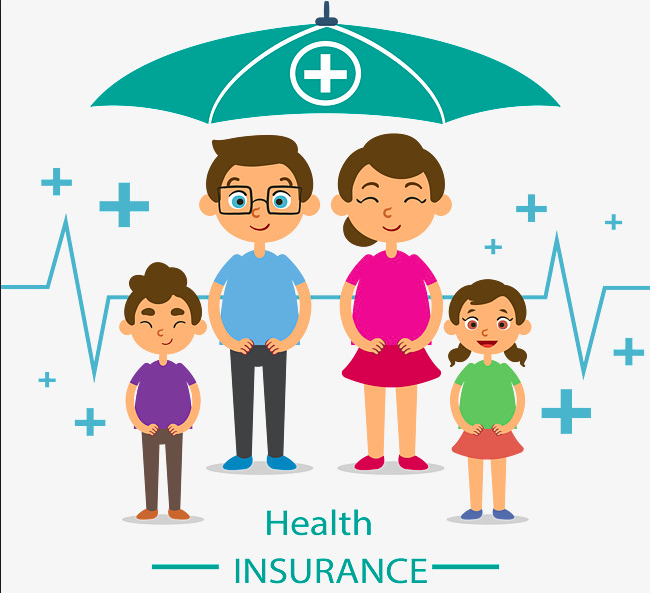 Worried about changing jobs, now what about getting health insurance? What options do you have with insurance premiums on the rise? When can I change my insurance plan? What can I do to keep my costs down? 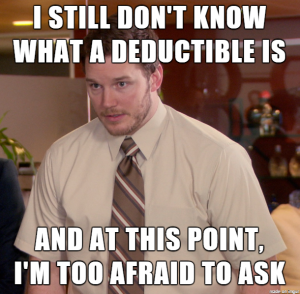 What if I can’t afford the deductible? You have questions let us help. Call our office at (641) 856-3375 and let our licensed agents guide you through, answer your questions and find a unique plan to best fit your needs. Thank you for leaving information and providing help. It is a good thing to have people like you that is willing to explain things so that it is understood. Nice job.